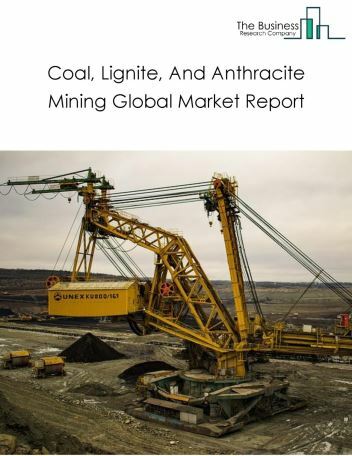 The support activities for metal mining market size is expected to increase $70 billion by 2022, significantly growing at a stable CAGR during the forecast period. 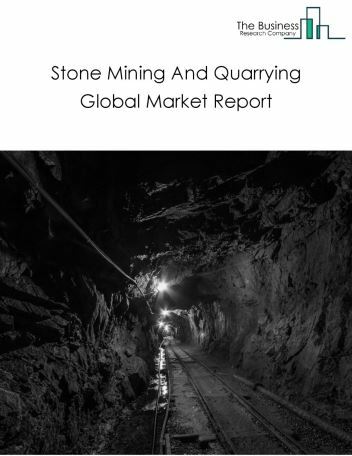 The growth in the support activities for metal mining market is due to the growing economy which is dependent on metal for infrastructure development. 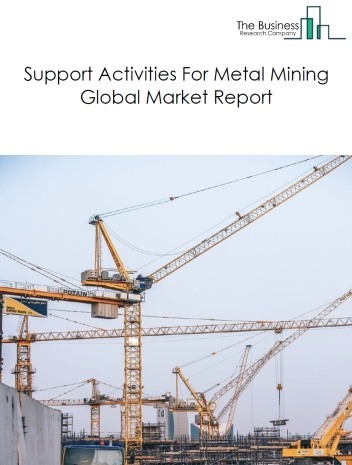 However, the market for support activities for metal mining is expected to face certain restraints from several factors such as trade restrictions. 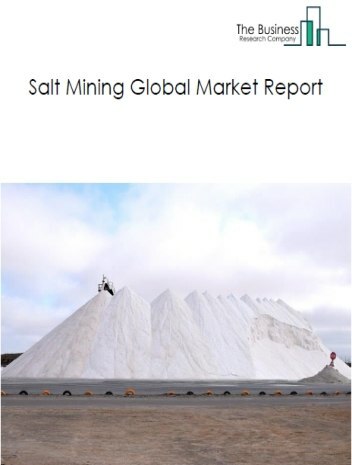 The global support activities for metal mining market is further segmented based on type and geography. 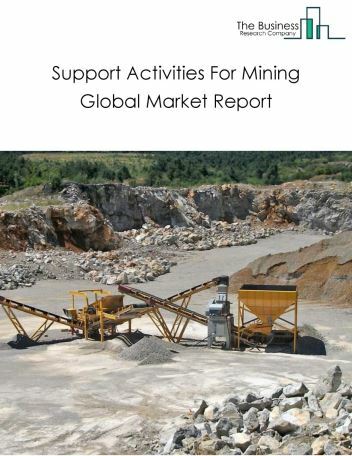 By Type - The support activities for metal mining market is segmented into drilling services - support activities for metal mining, exploration services - support activities for metal mining, draining services - support activities for metal mining, others - support activities for metal mining, among these segments, the drilling services - support activities for metal mining market accounts for the largest share in the global support activities for metal mining market. 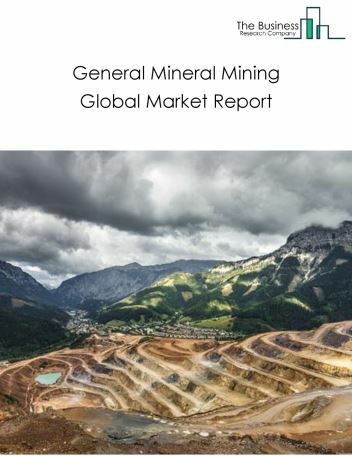 By Geography - The global support activities for metal mining market is segmented into North America, South America, Asia-Pacific, Eastern Europe, Western Europe, Middle East and Africa. 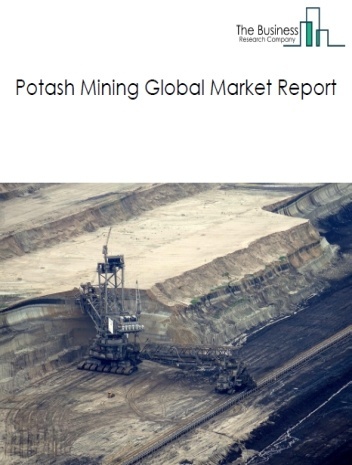 Among these regions, Asia Pacific was the largest region in the global support activities for metal mining market. 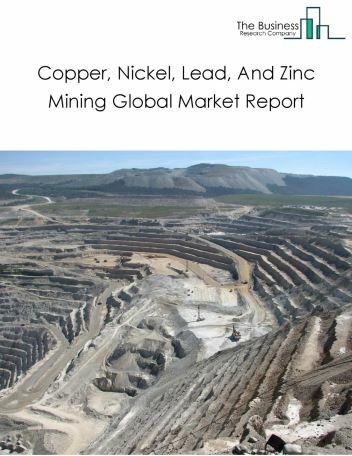 With increase in the consumption of these metals, mining activities for these metals have surged globally, especially in Canada and Mexico, the scope and potential for the global Support Activities For Metal Mining market is expected to significantly rise in the forecast period. 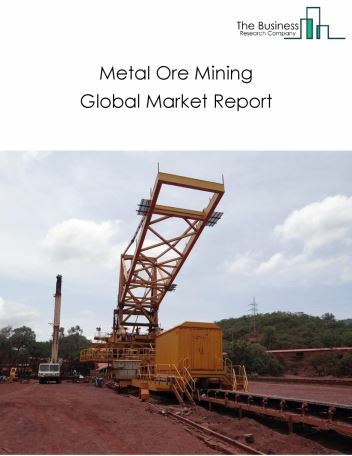 Potential Opportunities in the Support Activities For Metal Mining Market With the expected increase in demand for metal due to rise in infrastructure development and economic development, the scope and potential for the global support activities for metal mining market is expected to significantly rise in the forecast period.